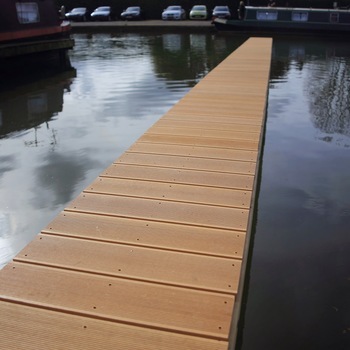 QuartzGrip™ Fibreglass Marina Decking is a technical, anti-slip alternate to traditional plastic, timber and steel applications. 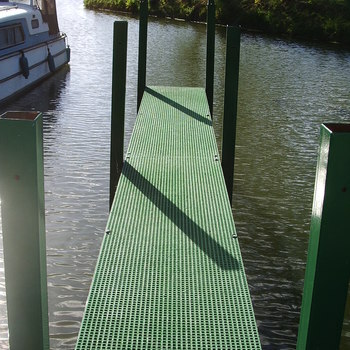 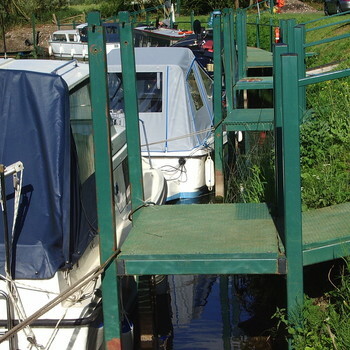 Our anti-slip marina decking is designed specifically for areas that become hazardous when wet or oily, including floating pontoons, jetties, tidal brows, access bridges, gangways and more. 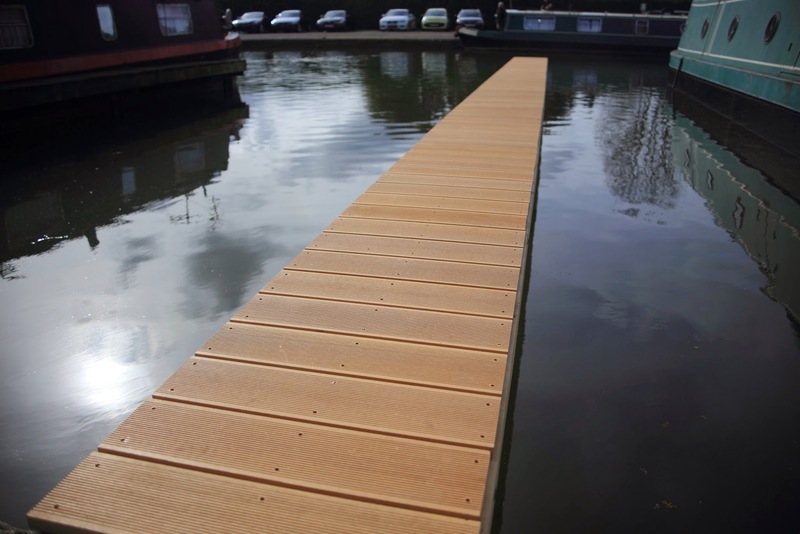 Since their release, our technically advanced composite decking boards have been installed successfully in both coastal and in-land environments, including new-build and refurbishment projects, throughout the UK. 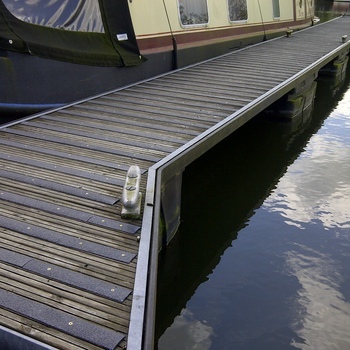 We have tested all our marina decking against BS 7976-2 standards. 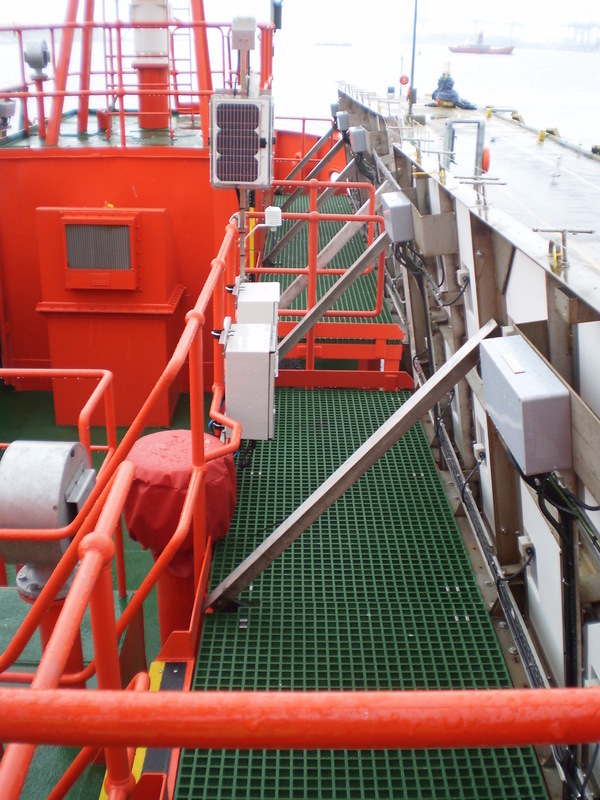 Its gritted, non-slip surface provides exceptional traction and is proven to deliver effective slip-resistance. 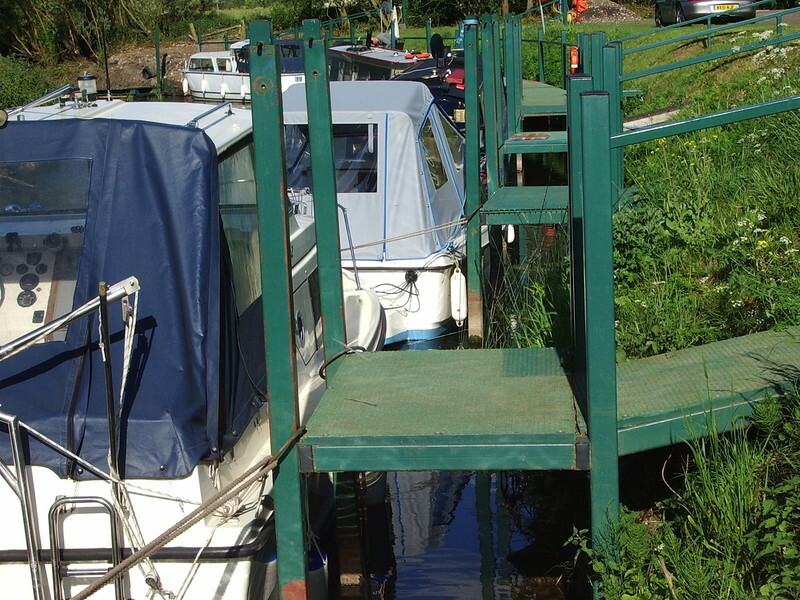 The grit-covered surface is also resistant to moss and algae to ensure a low-maintenance finish, unlike wood which requires regular cleaning and repair work. 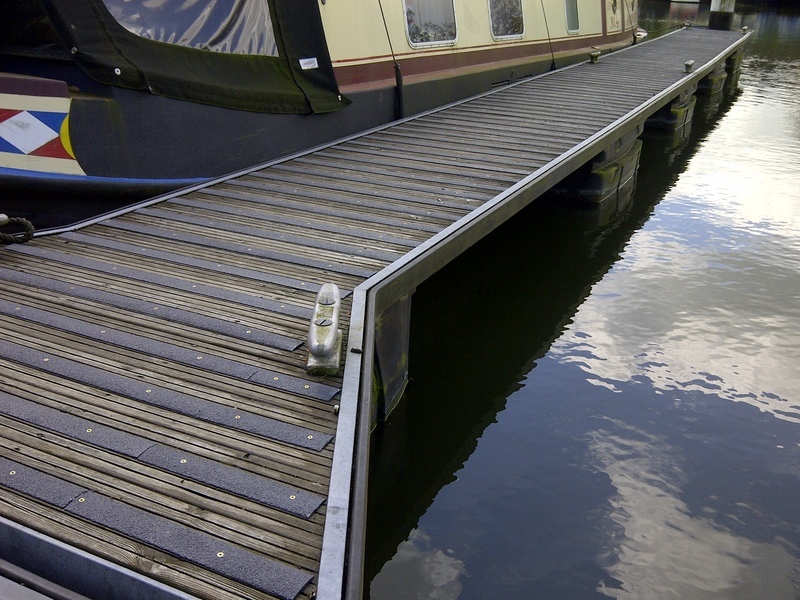 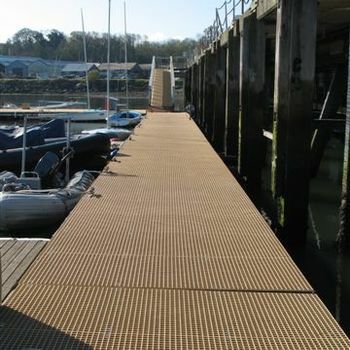 Our marina decking strips help to ensure a safe environment for customers, employees and the public. 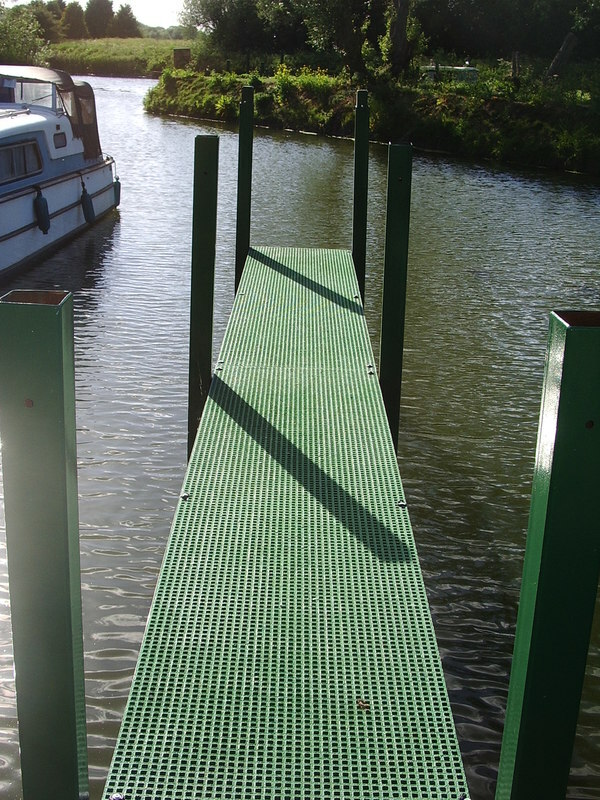 They are easy to install and cut to the required size on-site, so you can create an anti-slip surface in a matter of hours – another benefit of GRP decking when compared with conventional plastic, timber and steel applications that, typically, require more installation time. 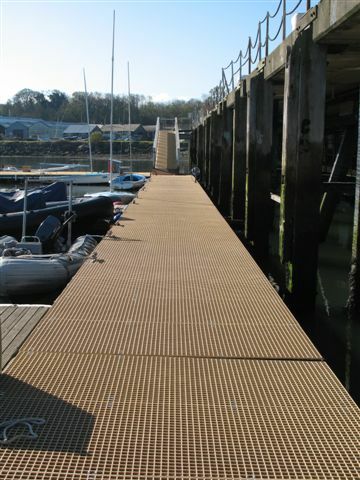 Have a question about our marina decking or ready to order yours? 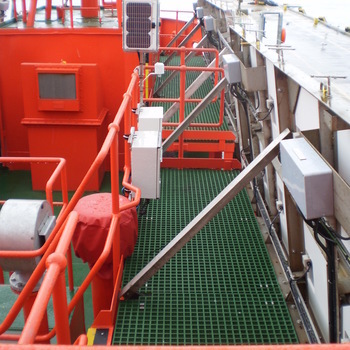 Please contact us to discuss your requirements further with one of our GRP specialists.